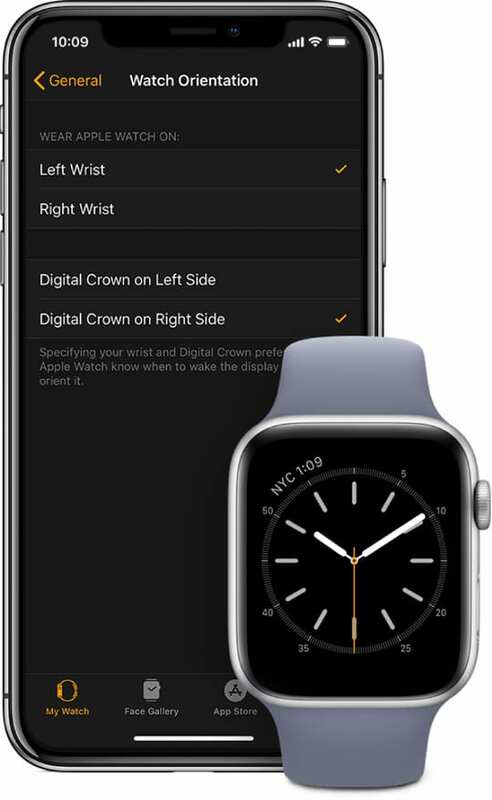 If you’re an Apple Watch owner, you know Apple places its Digital Crown on the right side of the device itself. At least, by default. For the most part, Apple likely went with this design decision to mimic how actual watches are set up. 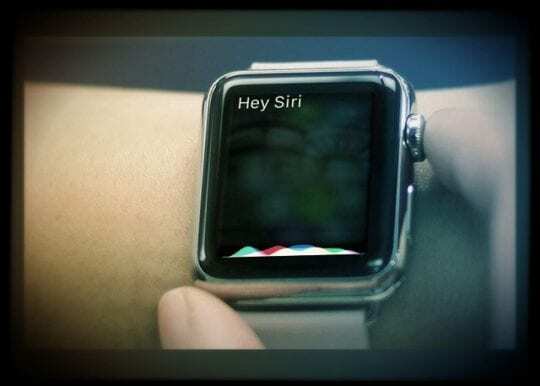 That way, users switching from an analog watch to the Apple Watch would find the device familiar and comfortable to use. But just because the Apple Watch comes out of the box this way doesn’t mean that you have to stick with it. In fact, there’s another way to wear your Apple Watch that may come with its own set of benefits. 1 What is Reverse Crown Orientation? 2.4 Are there any downsides? 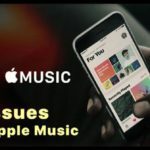 3.1 Change Apple Watch Orientation Using the Watch App! 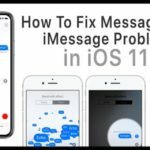 Set Up Dual SIM or eSIM on Your Apple Watch Too! What is Reverse Crown Orientation? The way mentioned above is known as “reverse crown orientation.” But that’s not its official name since Apple doesn’t acknowledge it on any of its sites or packaging materials. 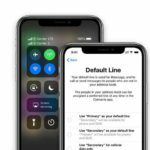 That name was first coined by app and web developer Craig Hockenberry, who was likely the first user to bring the alternative wear option to light on a large scale. Basically, reverse crown orientation is exactly what it sounds like. Instead of the Digital Crown being on the top-right of the Watch, it’ll be on the lower-left. That may not sound like it does you much good, but there are some benefits associated with it. 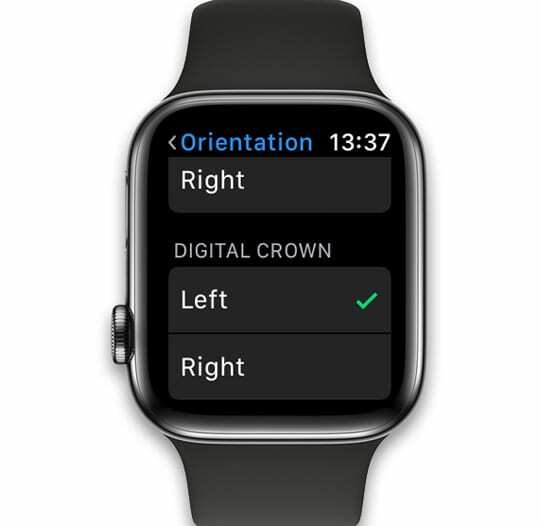 Flipping the Digital Crown’s orientation on your Apple Watch is not just an aesthetic change. And don’t worry, your screen and apps won’t be upside down. Here are just a few benefits that users who rock reverse crown orientation reported. When Hockenberry first wrote about the so-called “reverse crown” orientation, he noticed that there was a positive ergonomic change. 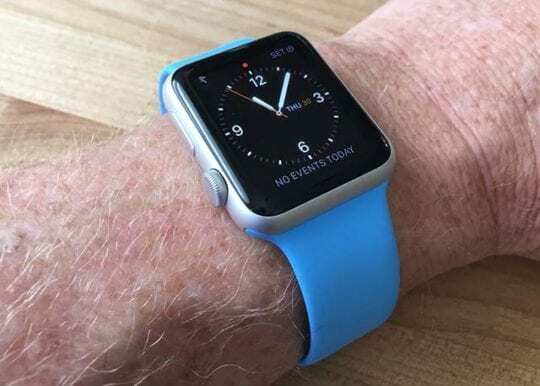 Some users find the natural position of the Apple Watch to be somewhat awkward, requiring fingers or thumbs to be placed and used unnaturally. With reverse crown orientation, you’ll naturally want to use your thumb to activate and scroll the Digital Crown. 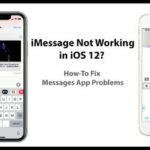 The other finger is used for stability and can quickly tap and scroll on the display itself — without ever having to move your thumb off the Crown. Because of the way the Apple Watch’s externals are situated, flipping it over may bring its built-in microphone closer to your mouth. That’s a boon for Siri voice command recognition. 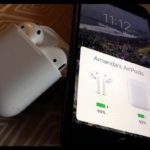 But it could also bump up your clarity when using an Apple Watch for phone calls or other audio-related activities. 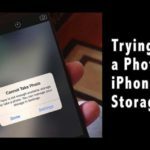 Some users, particularly those with physically demanding jobs, may find themselves inadvertently activating Siri at inopportune times. That’s where this reverse orientation can come in handy. With the Digital Crown flipped to the right side, there’s less of a chance that it’ll be pressed accidentally. According to users who use reverse crown orientation, the downsides are really few and far between. But there are a couple worth noting. 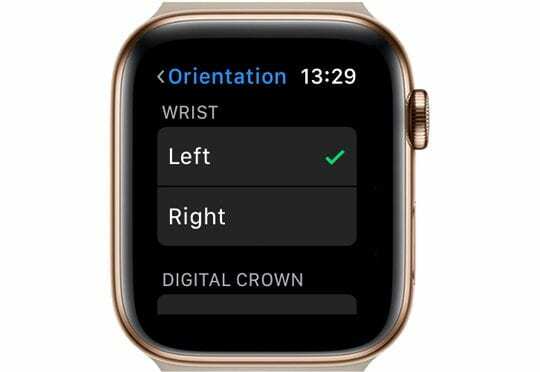 For example, many apps will expect the Digital Crown to be in the upper-right — and will show you scroll indicators and other UI elements that reflect that. Still, it’s a relatively minor gripe and not really a deal breaker. 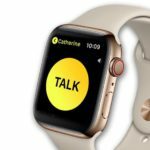 And Apple could always fix it in an upcoming watchOS patch. If you’re curious about reverse crown orientation at this point, you may want to give it a try for yourself. It’s fairly easy to do. At this point, you’ll see options for wrist orientation. 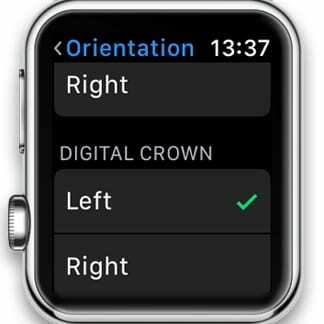 But you’ll also find a little-used option to set which side the Digital Crown is on. Unless you’re changing wrists, leave the wrist selection alone. 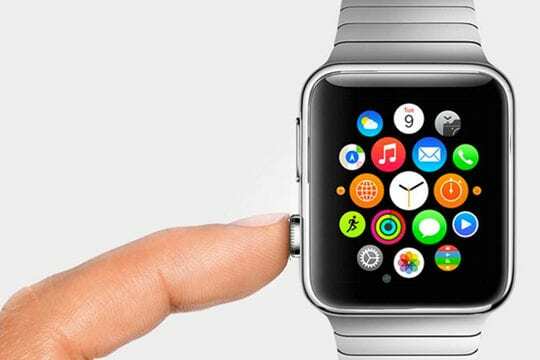 Change Apple Watch Orientation Using the Watch App! You don’t even have to use your watch to make this change. Just open the Watch App. Keep in mind that you’ll probably need some time to get used to the changed positions. But don’t give up right out of the gate. Give it a few days and check in to see if your Apple Watch experience has improved. For many people, it will. 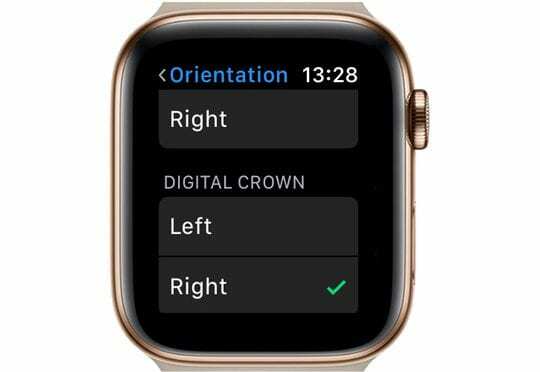 But luckily for those who aren’t fans, it’s extremely easy to return the Apple Watch to its default crown orientation. I tried this and i love it! So much easier to move the dial with my thumb. I used to always hit one of those two buttons by mistake but now i think thats over. Thank you Mime for a great tip and guide on how to do it. This setting should be the default not the option.